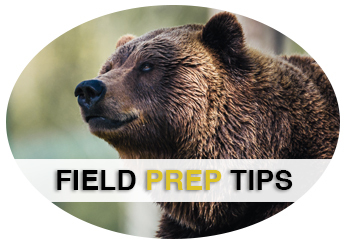 For those large game animals, regular kitchen knives just aren't going to cut it. Big Game Grinders understands that after the hunt, most hunters would like to enjoy their catch as soon as possible, and with as little fuss as possible. 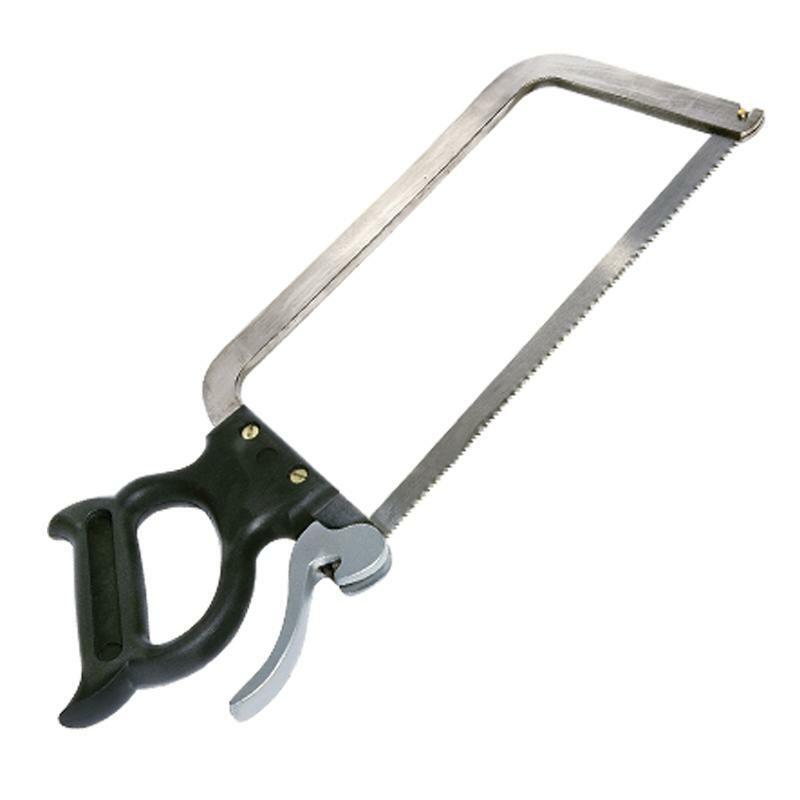 With this in mind, we offer the 22" Professional Butcher Meat Saw. The stainless steel construction ensures durability and easy cleaning, while the 22" blade makes quick work of a successful hunt.